Candace Horgan has been covering concerts as a writer and photographer since 1997. Her concert photography has appeared in many publications, including Mix, Fretboard Journal, the Denver Post, Acoustic Guitar, Climbing, and Radio. Click the links in the submenu at right for a sampling of Candace’s concert photographs. 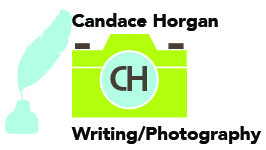 Email Candace if you are interested in buying limited edition prints, or if your publication needs stock photography.